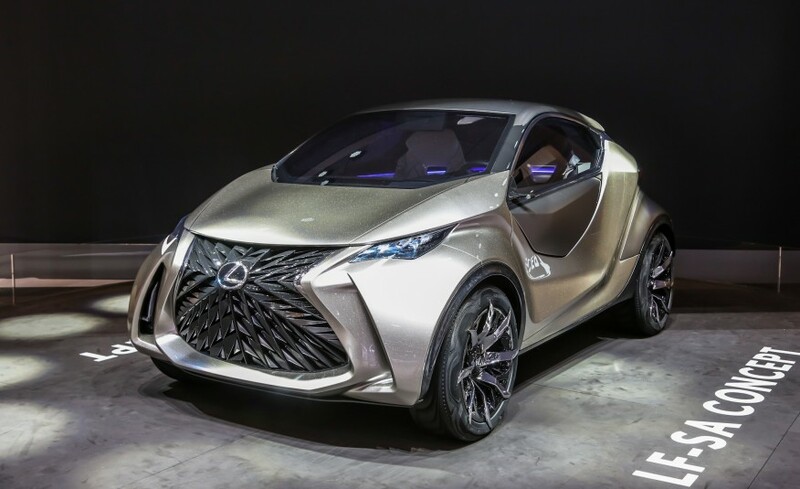 Entri ini ditulis di Auto News, Concept Cars, New Cars dan ber-tag concept cars, lexus concept cars, lexus LF, lexus LFSA pada 12 Maret 2015 oleh Rio. Entri ini ditulis di Auto News, New bikes dan ber-tag 2015 nsx engine sound, all new 2015 nsx world launch debut, all new acura nsx, all new honda nsx, bikesandcars, honda nsx picture pada 3 Januari 2015 oleh Rio. 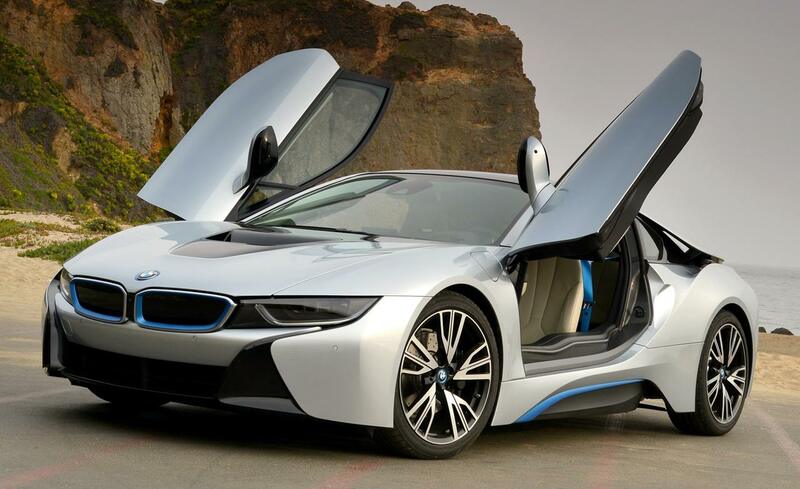 Entri ini ditulis di Auto News, New Cars dan ber-tag bmw i8, bmw i8 coming to Indonesia, bmw i8 price, futuristic car, hybrid engine, photo galleries pada 9 Oktober 2014 oleh Rio. 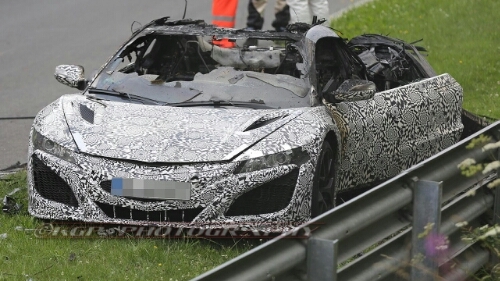 The 2015 Acura NSX Prototype burned at Nurburgring circuit!! 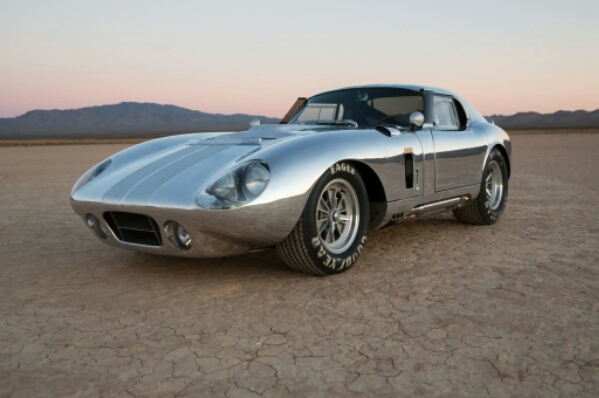 Bikesandcars- We all knew that currently Honda is going to launch its Acura NSX in 2015. NSX was one of Honda’s best sport car ever made in the 90’s era, with the main goal was to challenge the Ferrari 328, but then revised to 348 at the final NSX production, with more reasonable price but same powerfull engine and handling. NSX stands for New Sportscar eXperimental, and just like its name, there was a lot of innovation at the 90’s era. Entri ini ditulis di Auto News, New Cars dan ber-tag acura nsx concept, crash, honda nsx, prototype pada 28 Juli 2014 oleh Rio. battle with rival Marc Marquez. The drama started before the first corner for Lorenzo as the riders bunched over the crest off the start line. He was quick to recover and fought his way through the first turn to close down and pass Andrea Iannone for the lead. Entri ini ditulis di Auto News, MotoGP dan ber-tag lorenzo, magic, motogp, movistar, mugello, rossi, yamaha pada 2 Juni 2014 oleh Rio.